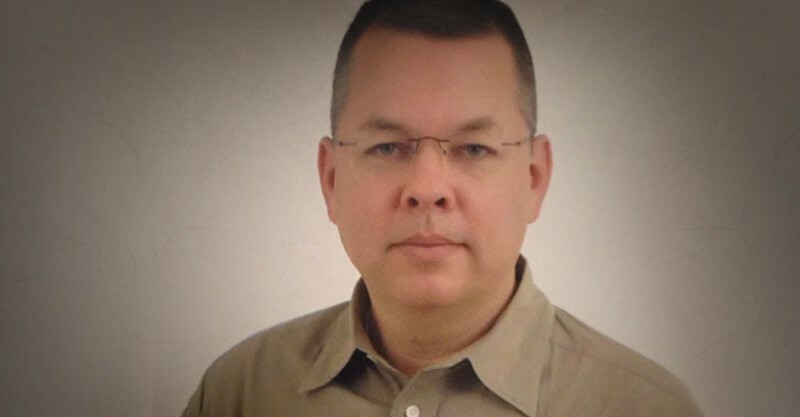 Turkey (MNN) — Last Monday, American Pastor Andrew Brunson endured his second hearing in Turkey for 10 hours. But now, once again, his case has been postponed. Brunson’s next court hearing is scheduled for July 18th. Brunson was arrested over a year and a half ago as part of the crackdown in Turkey following a failed coup attempt. For a long time, Brunson was not given any formal charges and no chance for bail. 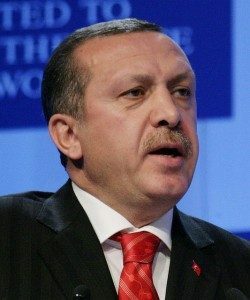 But eventually, he was charged with terrorism and espionage in collaboration with followers of Fethullah Gulen. The so-called evidence against Brunson rests largely on secret witnesses. International figures and US politicians have called out the absurdity of Brunson’s imprisonment and demanded his release. 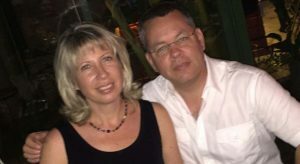 While this process is understandably heartbreaking for the Brunsons, the support of fellow believers and political leaders is uplifting to Andrew Brunson and his family. “We’re pleased that Andrew is encouraged by those who were attending and present at the hearing and also by the fact that he is articulately making a case for the injustice of the situation,” Windsor shares. Pray comfort for Andrew Brunson and his family as they wait once again for another postponed hearing. 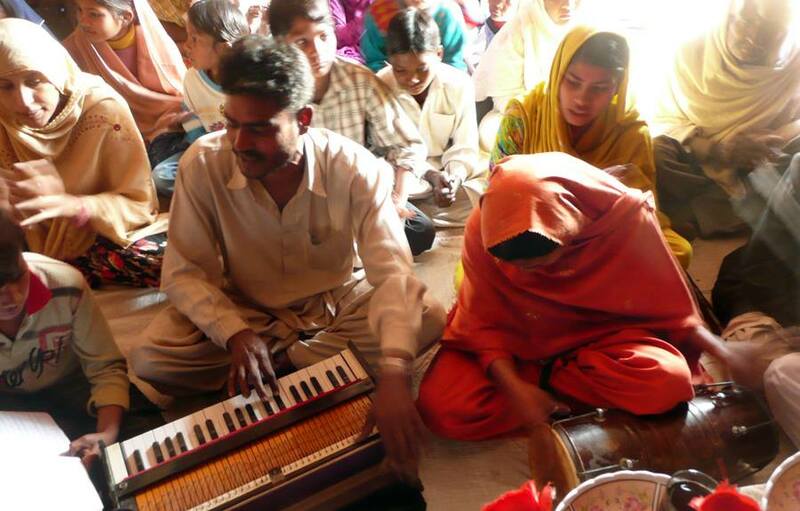 Ask God to use the Turkish Church to proclaim His glory. Pray for God's will to be done and for political leaders in this situation to have wisdom and compassion.